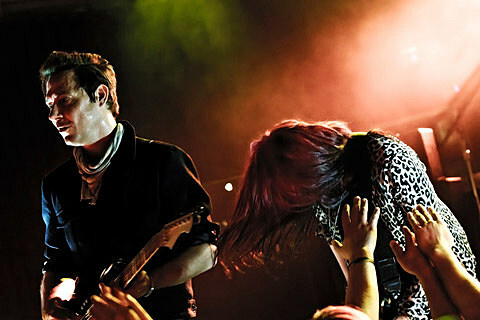 The Kills, who are about to celebrate their 10th anniversary, will head out on a headlining tour in early 2012 with JEFF the Brotherhood and Hunters. 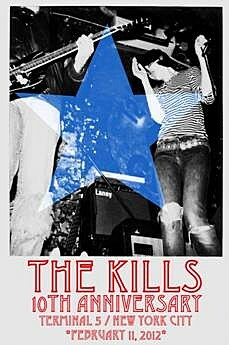 Beginning in Chicago on January 20th, the Kills will end it back at their favorite NYC venue Terminal 5 on February 11th. Tickets for all North American dates go on band presale today. Tickets for the NYC show go on AmEx presale Wednesday and general sale Friday.